His fight with Chiyo and Sakura. I really loved this fight. The way both puppeteers used all their techniques to defeat the other, the way Chiyo used Sakura as a puppet. An amazing fight. Red Secret Technique: Performance of a Hundred Puppets. This one showed how skilled Sasori was, so that’s an easy choice. I actually liked his outfit as a child. The fact that he was able to kidnap the Third Kazekage. 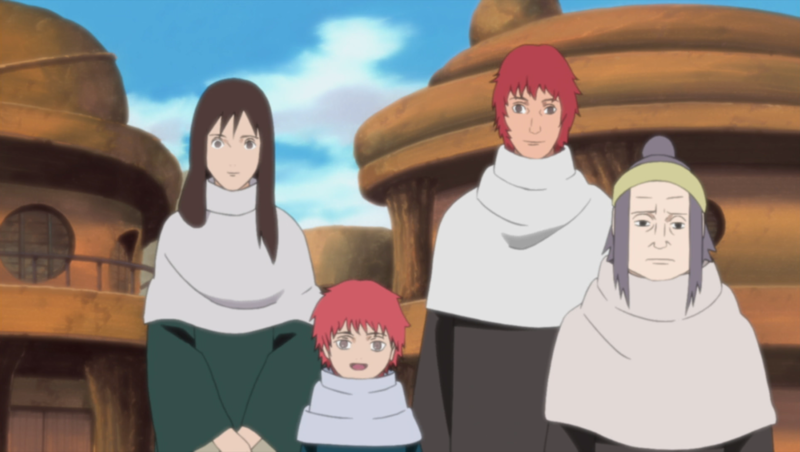 Kidnapping a Kage can’t be easy, so that’s quite an achievement. I really liked Sasori’s skills. I like the puppeteers in general. And of course his story was interesting too. Too bad it had to end like that, but his creations are now safe with Kankuro so that’s a good thing. And I actually liked his relationship with Deidara, even though they argued a lot about their idea of art. The title and power of a Kage has diminished. When Orochimaru went up to Kakshi and Sasuke, Kakashi didn't want to fight him. Because he was way too powerful, as seen when he fought the 3rd Hokage. Kakashi was a Jounin, but not a Hokage. But then Kakashi was later going to be elected for Hokage. Thanks for the comment :D And yeah, true. A Kage's power means almost nothing anymore, since a genin like Naruto is able to outdo them. Even though it's because of the Kyuubi. 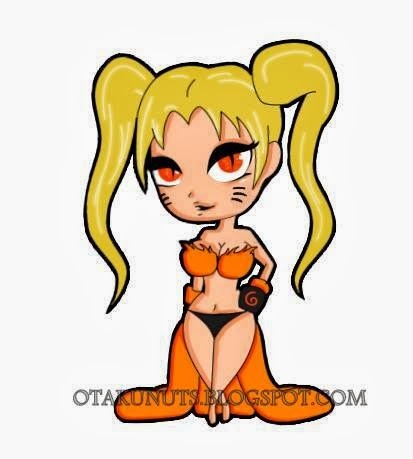 I didn't think my answer through that much, since I was thinking about the 'protection' a Kage has. But even that isn't true anymore, since the Third's bodyguards didn't stand a chance when Orochimaru invaded Konoha. But I still think it's quite an accomplishment though. He wasn't that old when he kidnapped him.